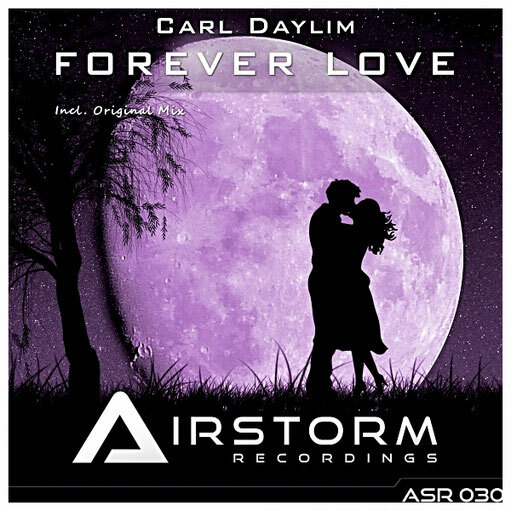 Carl Daylim delivers glorious uplifting trance track called 'Forever Love'. The Track with strong baseline and beautiful main-melody takes listener to journey and brings joyful emotions. The epic breakdown includes cello, piano, choir and orchestral sounds.